There are many ideas for Birthday Party themes for girls in London. Nowadays you have several stores that can help you in the decoration of your party where you can find many supplies to recreate the chosen themed in your house. Take a look at some great ideas! Birthday Party themes for girls in London: Make it brilliant! Girls have a lot of imagination, and they are full of dreams, and you can make them come true with simple things. One of them is to make a great Birthday party with your daughter favourite character. Take a look at some good ideas to make your party memorable. If your daughter will make anniversary soon and you still don’t know what to do you must start thinking about Birthday Party themes for girls in London. Ensure that you offer her a lot of princes, princesses, kings and Queens, and most of all offer her a lot of DREAMS! Birthday Party themes for girls in London: Some good ideas! 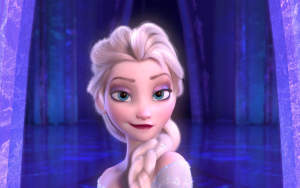 Girls simply love Frozen movie! Princess Elsa and her sister Anna captivated all children attention and also the little Snowman Olaf. The two princesses are just beautiful and Olaf a great character that helped this two sisters. 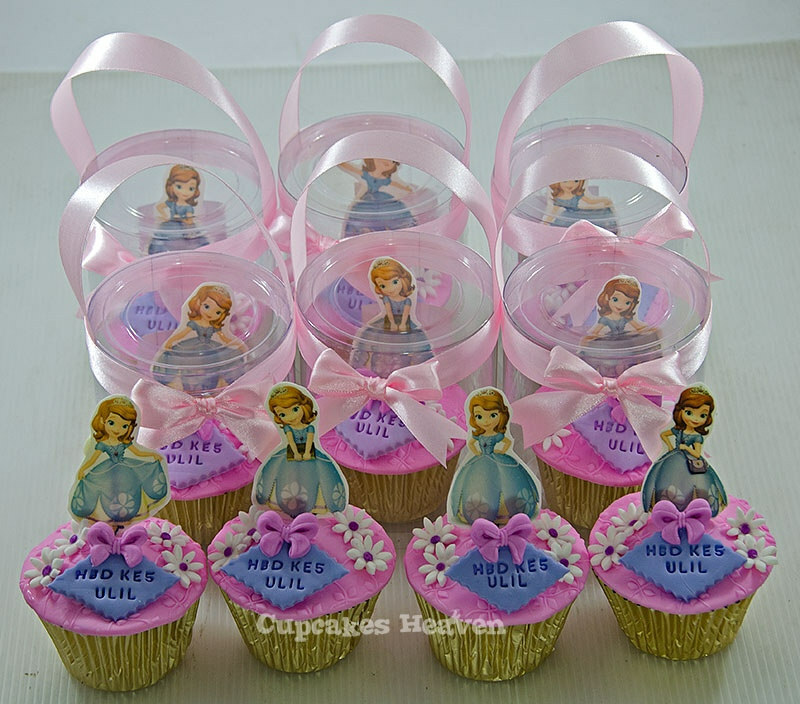 This is one of the most beautiful of Birthday Party themes for girls in London! When you are planning a Birthday party themed you must buy some costumes for your little girls. You have a lot of them in many stores throughout London. Send some beautiful invitations to your guests. Make them beautiful putting some Frozen figures into it. Decorate your house with a lot of blue, white and purple that remind cold and freeze of the winter. Put balloons with Frozen characters images which appear in all other supplies of your party decoration, like plates, cups and napkins. You must use much purplish in your decorations to give a sophisticated air and don’t forget the snowflakes! 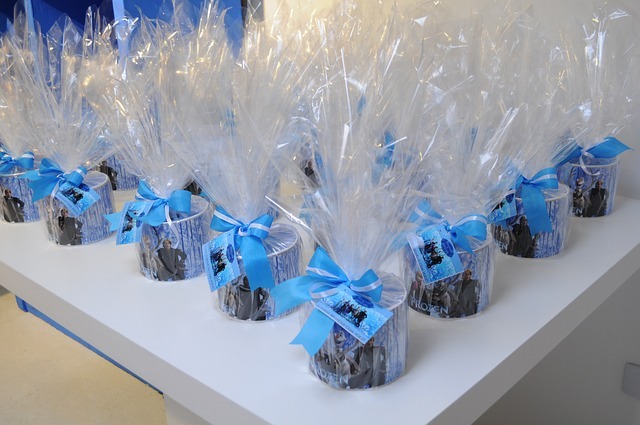 If you want, you can hire our Frozen themed children’s parties in London. 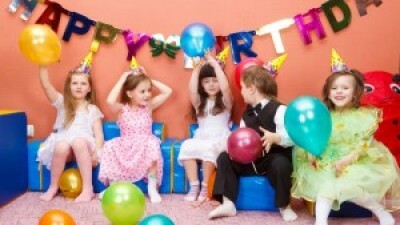 We will give a lot of fun, and the little girls will just love your Birthday Party themes for girls in London! Every girl wants Hello Kitty in their Birthday Party at last once in their lives. You can give to your little one the Birthday Party of her dreams with this cute Kitty that entered in all girl’s hearts. 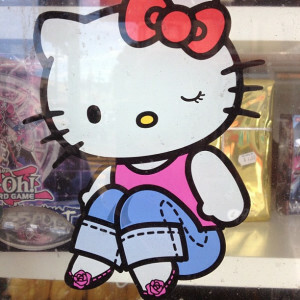 There are many official supplies of Hello Kitty that you can buy in many stores in London. 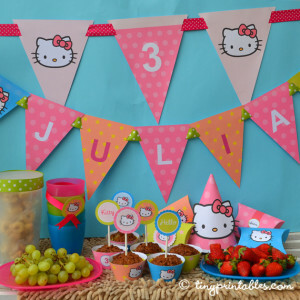 You have banners, balloons, towels, napkins, cups and plates all of them with Hello Kitty figure. It will make your life so much easier, and girls will love to see so many Kitties around the house! You can send beautiful invitations to your daughter’s playmates. Don’t forget to do it pink! If your little princess likes, you can buy some beautiful costumes of Kitty too. In fact, there are many beautiful Hello Kitty official costumes your little one would like! In the end, you can offer to your little guests some bracelets. They will never forget your Birthday Party themes for girls in London! Transform your house into Minnie’s Kingdom. 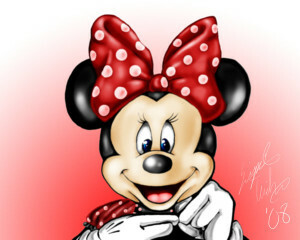 Put some posters of Minnie Mouse all over the place and don’t forget a lot of balloons and banners with Minnie’s figure. You can buy a lot of supplies such as cups and plates that make reference to Minnie and Mickey Mouse. 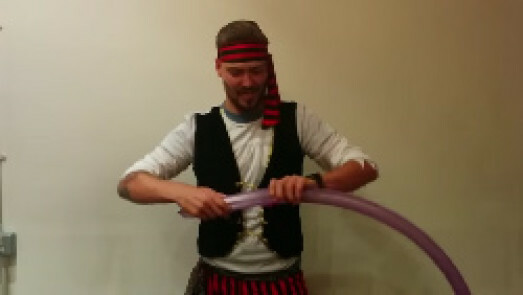 You may also like to see our Kids Birthday Party Decorations in London. 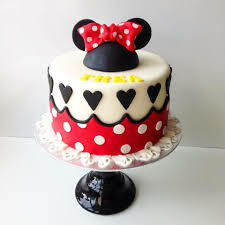 Make some cupcakes with Minnie and, of course, the Birthday Cake too! 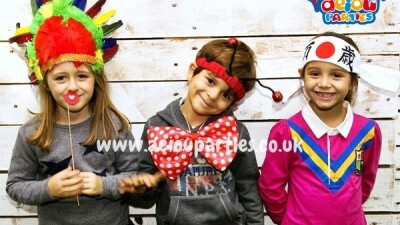 Buy headbands to your little guests and make your party into best Birthday Party themes for girls in London! They are the most beautiful themes that you can choose. You have many princesses in Disney Stories; you just have to choose the one your girl most like! Sophia The First – What girl does not like her? Buy some supplies in stores for the purpose and decorate with them your house. You can send invitations with Sophia figure to your daughter’s friends and give them some tiaras when they are arriving at your castle. 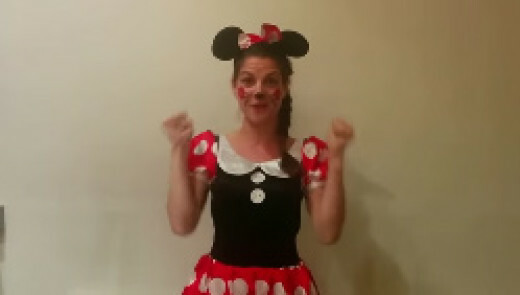 This is one of the most famous Birthday Party themes for girls in London! 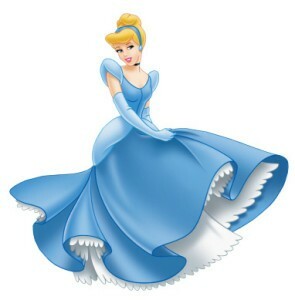 Cinderella – This character is just loved by all the girls. All of them dream about a prince that are waiting for them and Cinderella keep their dreams! Buy a beautiful dress for your daughter so she feels like she is a real Cinderella. 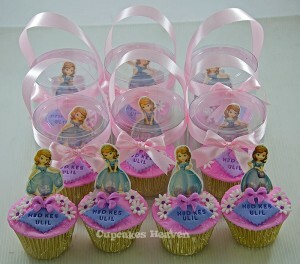 Use a lot of blues in your house decoration and you can buy some Cinderella’s supplies too. 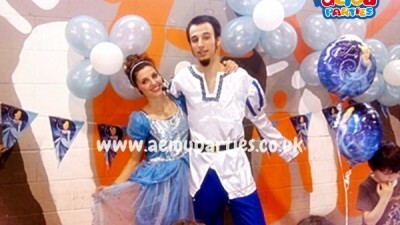 You may also like to see our Princess Birthday Parties in London. Girls would be delirious! I hope I give some good ideas to make your daughter’s birthday memorable. I’m sure it would be best Birthday Party themes for girls in London ever!